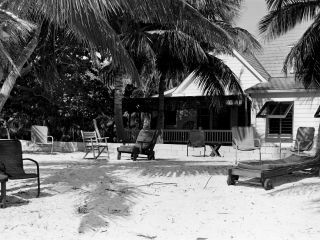 A pillar of the Islamorada community since 1946, Cheeca Lodge & Spa is celebrating our 72 year anniversary this year. In honor of this milestone, take a journey through our rich history in this feature article from our friends at Islamorada Times. 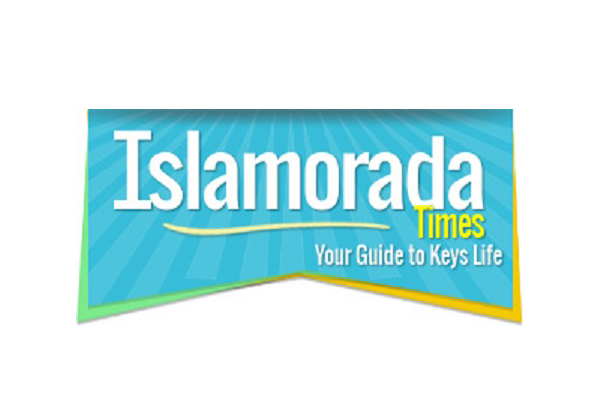 Learn more about all things Islamorada at IslamoradaTimes.com. The beginning of the Cheeca Lodge as we know it today occurred back in 1946 when the first hotel and restaurant opened for business on the property. However, the history and events of our historic property dates back to the late 1800’s when the first homesteaders, also known as the Conchs, settled in Islamorada. The Conchs would construct the first buildings on the beach where Cheeca stands today, a church and school. 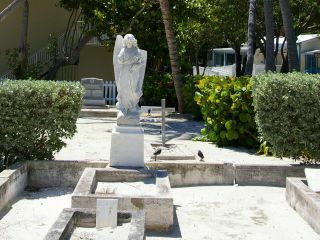 These religious people who prospered by farming limes and pineapples also built the Pioneer Cemetery that still stands today on the property and is one of Islamorada’s historical landmarks. Members of these pioneers’ families, the Russells, Parkers, and Pinders are buried and memorialized at the cemetery. The turn of the century brought further development of Islamorada and the Florida Keys. In the 1900s, Henry Flagler built the Overseas Railroad that connected Miami to Key West allowing unprecedented access to the Florida Keys from the mainland and opening opportunities for trade, travel and settlement. It is around this time that Islamorada starts to make a name for itself as the fishing capital of the world. With easier access to the Keys, more anglers started to visit the area to fish the iconic waters in and around Islamorada. Another landmark nearby, The Matecumbe Club, was built in part by the Richardson family, founders of the Vick’s Chemical Company; this same family would be the first owners of the Cheeca Lodge property, construcing a private residence on the grounds. The Matecumbe Club was an exclusive establishment for the elite who traveled on Flagler’s railroad to fish in Islamorada; it was places like these that really laid the foundation for Islamorada to become a hot destination for both tourists and fisherman. 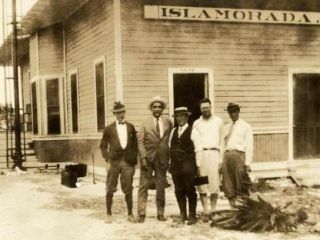 Islamorada enjoyed growth in business and development through the first part of the century until Labor Day of 1935. The strongest hurricane to ever make landfall in U.S. history hit just south of Islamorada and destroyed everything in its path. The destruction was widespread from Marathon to Key Largo, there was not a building or a tree left standing. 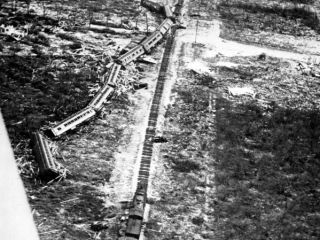 The Labor Day Hurricane of 1935 was not only responsible for the deaths of hundreds of notable residents, but it was also the demise of Flagler’s Overseas railroad. In the years following the hurricane the Islamorada community proved resilient in rebuilding and carrying on the legacy of the little fishing town and tropical destination. It was around this time that the Cheeca Lodge property turned over to commercial use. The private residence owned by the Richardson family was sold to the Mills family who opened the Casa Islamorado, the first hotel and restaurant on the island, the beginning of what would one day become the Cheeca Lodge. In 1946, Clara May Downey from Olney Maryland purchased the property and renamed it the Islamorada Olney Inn. The first guest at the Olney Inn was President Harry S. Truman; Truman’s visit would be the first of many notable visits by politicians, movie stars, and famous folk. Booming in the early 1960’s, the 22-bungalow Olney Inn was again destroyed by hurricane. After the demise of the Olney Inn, the property changed hands to Cynthia Twitchell, heir to the A&P Grocery fortune. She built the main lobby, oceanfront villas, tennis courts, and a golf course (designed by Jack Nicklaus), and the world famous fishing pier. The new property would be called Cheeca Lodge. Twitchell combined her nickname, Chee, and her husband’s name, Carl, to create the moniker Cheeca – a name that would soon become synonymous with Islamorada. 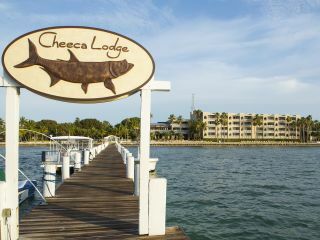 Cheeca Lodge quickly became a local fixture in Islamorada, with its own history and the history of the town itself overlapping often. Many have heard Islamorada referred to as “The Sport Fishing Capital of the World”. Such a reputation could be attributed to the influence of Curt Gowdy. His famous outdoors show, the American Sportsman, often took place in Islamorada and ran for three decades, from the 60s to the 80s. Famous guests from the sports and entertainment industries appeared on his show to fish the turquoise waters of Islamorada. The Cheeca Lodge became a revolving door of notable guests and visitors as a result; many of the photos that line the walls of the Cheeca Lodge today feature guests of Curt Gowdy’s show during this time. Curt and his family visited the Lodge many times and “The Curt Gowdy Lounge” was dedicated in his honor in 1999. The Twitchells were instrumental in putting Cheeca Lodge on the map; their passion for not only their resort but also the town of Islamorada was undoubtedly a turning point for the Cheeca Lodge. The Twitchells would eventually relinquish ownership to Carl Navarre, a Coca Cola Executive, who purchased The Cheeca Lodge in 1976. Even in this new era of ownership, Cheeca maintained its reputation for hosting the rich and famous. Ted Williams, Bing Crosby, Paul Newman, Jane Woodward, and Jack Nicklaus were just a few prominent guests who called Cheeca home during their visits to Islamorada. 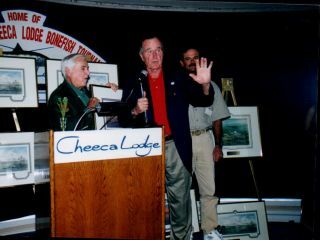 One of the most well-known guests to visit Cheeca Lodge was President George Bush Sr. Not only did he frequent both Islamorada and Cheeca Lodge, but his passion for fishing led him to co-found “The George Bush Cheeca Lodge Bonefish Tournament” which lasted for 10 years. It would not be until the new millennium that Cheeca Lodge would again find new ownership. In 2003 Johnson Resort Properties purchased the legendary resort and began a 38 million dollar renovation which provided many enhancements and improvements. Again catastrophe struck, this time through fire. On New Year’s Eve of 2008, a discarded cigarette lit the thatch roof of the Tiki Bar on fire and destroyed the main building. While the devastation was massive, this fabled property had yet another opportunity to show it’s resiliency as an Islamorada mainstay. 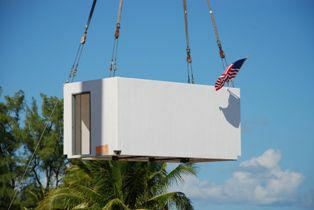 The Cheeca Lodge was quickly rebuilt, this time using concrete modules that can withstand hurricane force winds and curtail the spread of fire. The new design has a beautiful open-air entrance way and you can see right through to the Atlantic Ocean. From the ashes of this tragedy was born the majestic and modern establishment that so many love today. 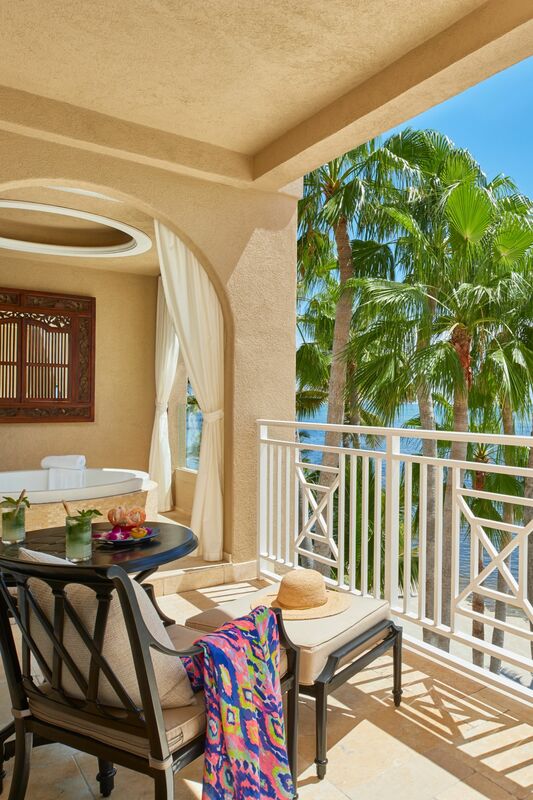 Cheeca is currently owned by Northwood Investors and is one of the flagship resorts in their portfolio. With its rich history, incredible ambiance and five-star service, there is no property like Cheeca Lodge anywhere in the Florida Keys. As Islamorada evolves with the times Cheeca Lodge grows with it. 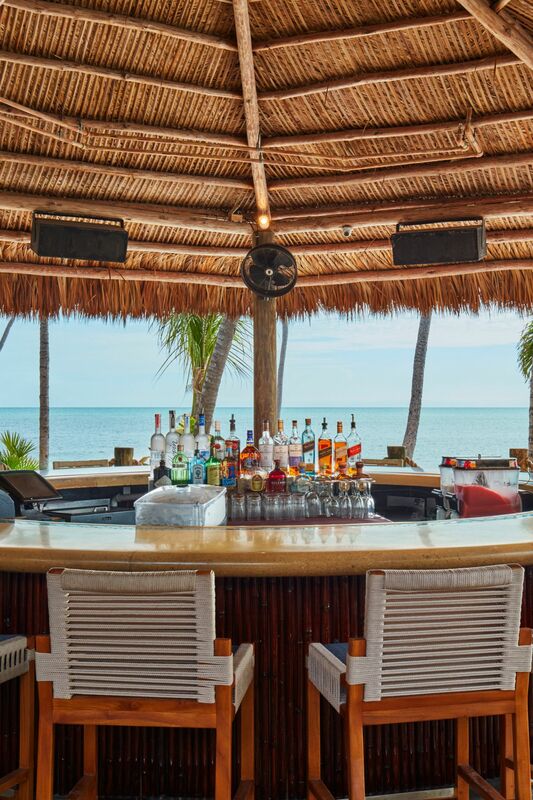 The resort remains a favorite among avid fishermen and folks who enjoy the slow pace of life in Islamorada, yet it’s offerings in recent years have expanded to embrace families, wedding parties, honeymooners, international travelers and more. Islamorada has come into its own as a popular vacation destination – travelers are seeing Islamorada as their end destination rather than a stopover on the way to Key West. 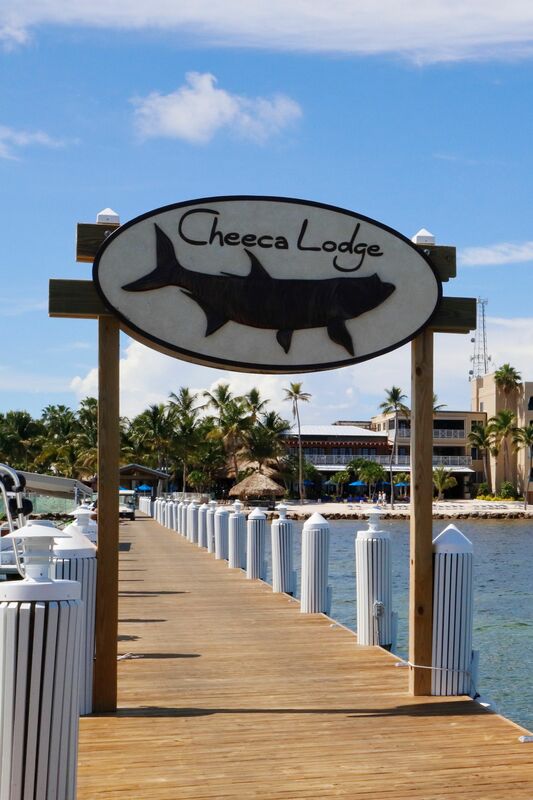 The Cheeca Lodge remarkably handles the growing interest in Islamorada while preserving all of the old fishing village charm that familiar visitors wouldn’t trade for the world. 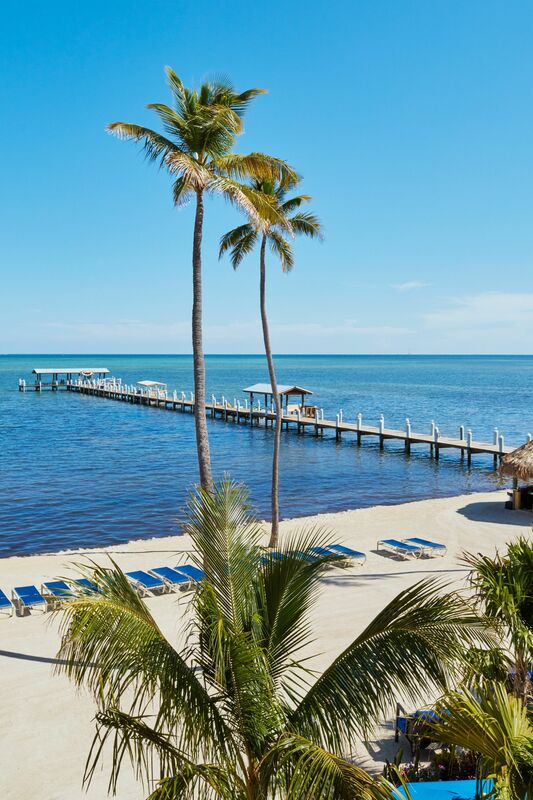 It is this balance of history and modernity, luxury and laid back, old charm and new energy that has cemented Cheeca Lodge as the centerpiece of Islamorada… here’s to the next 70 years!